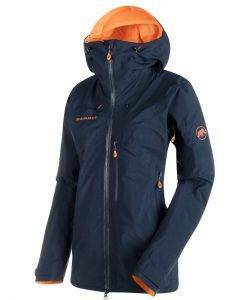 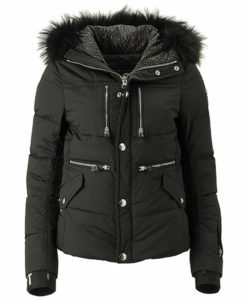 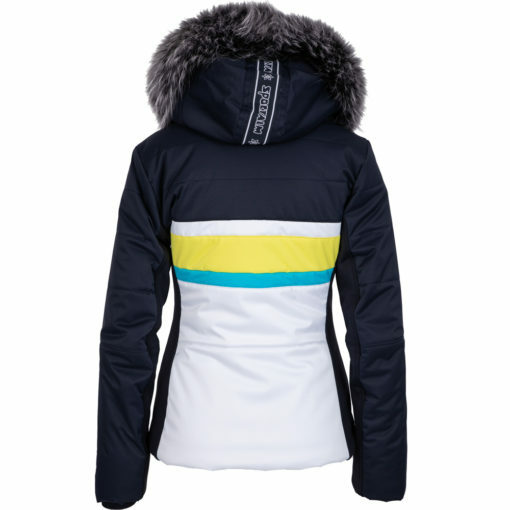 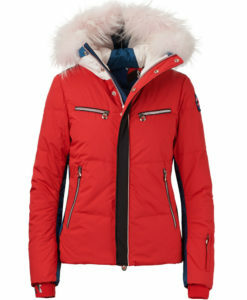 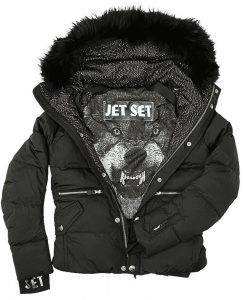 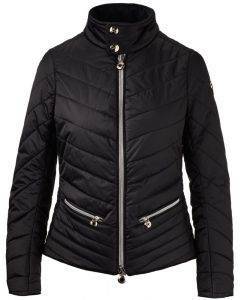 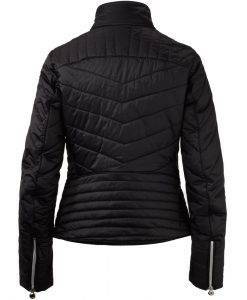 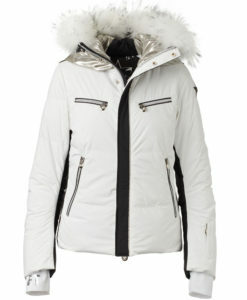 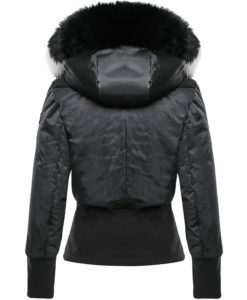 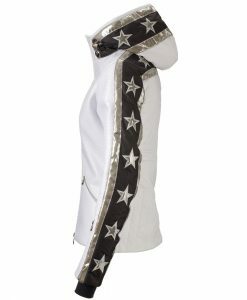 The Sportalm Jova Ski Jacket is made from premium 4way stretch and has 20.000 waterproofing. Clean and simple chevron striping across the chest with the 1953 collection color story to match the Dedora stretch pant and Frud Uni ski pants. 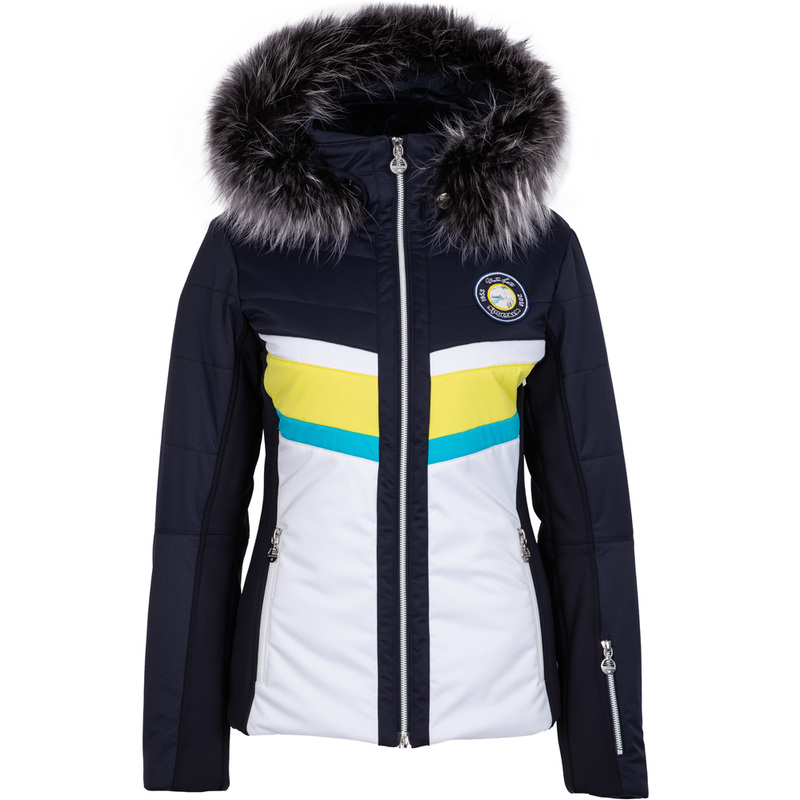 The Jova Ski Jacket has all the technical features one would expect such as ski pass pocket, snow skirt, goggle wipe and removable hood. 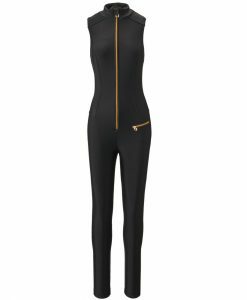 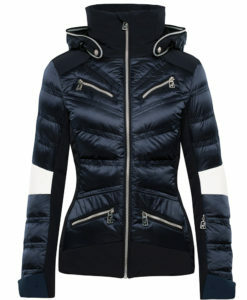 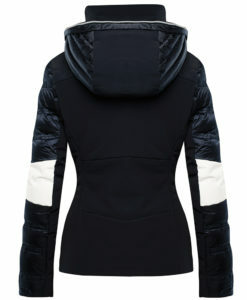 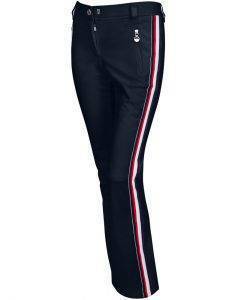 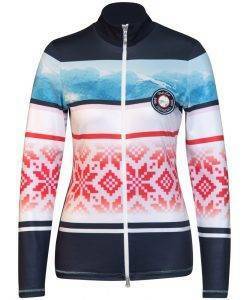 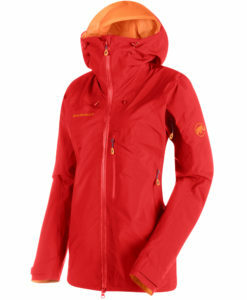 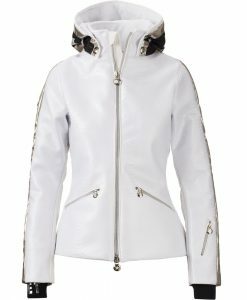 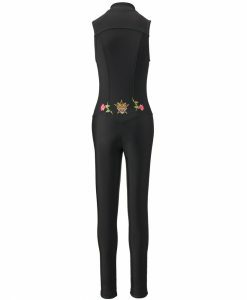 Synthetic insulation keeps you warm and dry while maintaining a feminine silhouette.